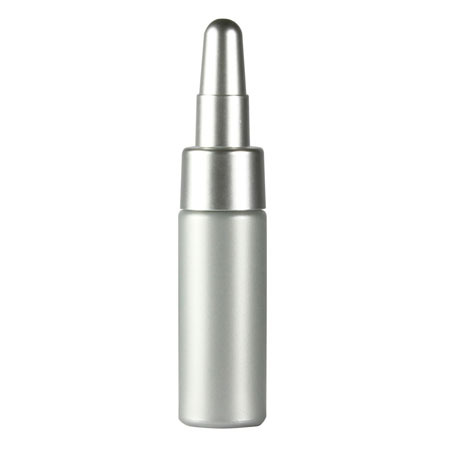 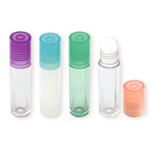 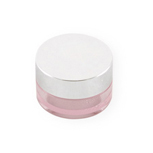 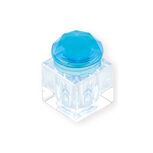 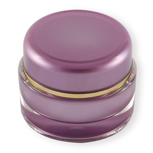 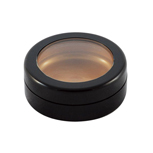 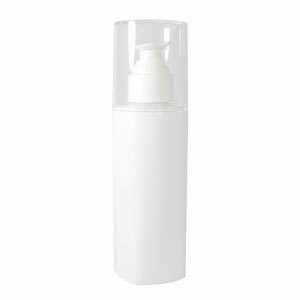 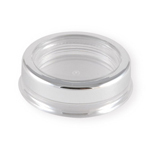 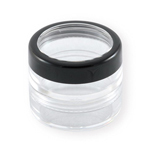 Integrity Cosmetic Container Industrial Co., Ltd. provides Cream Jars Cosmetic Packaging and Plastic Containers for Beauty Products. 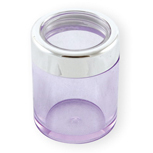 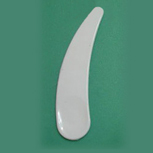 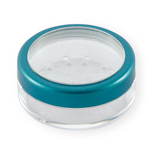 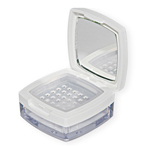 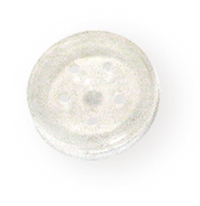 We are the leading manufacturer and supplier of plastic container for cosmetics in Taiwan which offers cream jar, cosmetic cream jar, makeup jars, powder jars, cosmetic pot, small pot, cosmetic cream jars, cosmetic jar, make-up compact, makeup compact case, powder compact case, stackable Jar, roll on bottles, acrylic jars, loose powder compact and plastic bottles for cosmetics. 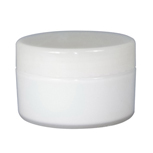 If you are interested in our Cream Jars Cosmetic Packaging and Plastic Containers for Beauty Products or need further information, please don't hesitate to contact us.